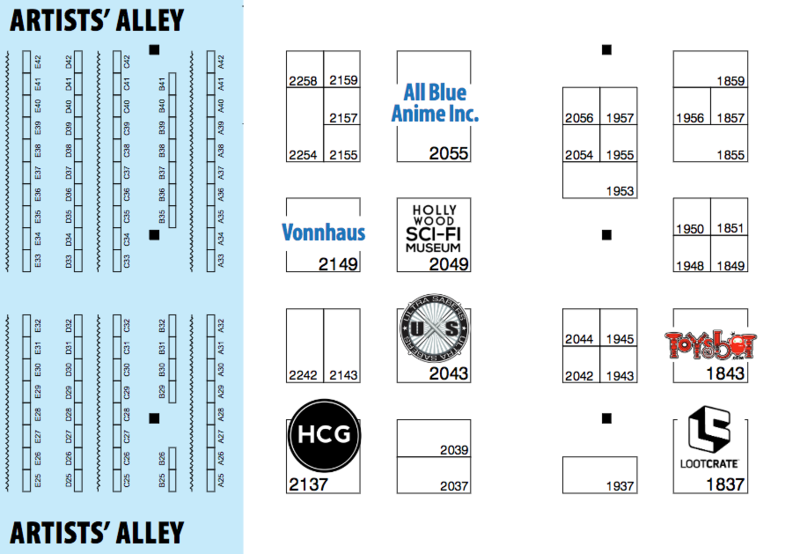 (main floor, Anaheim Convention Center). When Roddenberry began casting a science-fiction television series to be set in outer space, he invited Nichols to audition. She was ultimately cast in the now-legendary series Star Trek as Lieutenant Uhura, communications officer for the Starship Enterprise. (The name “Uhura” was adapted from “uhuru,” the Swahili word for “freedom.”). Her groundbreaking television performance as an African-American woman in a confident, authoritative role drew immediate notice from Star Trek‘s audience. Nichols has always been a shining example of risk-taking. She appeared throughout the run of Star Trek. 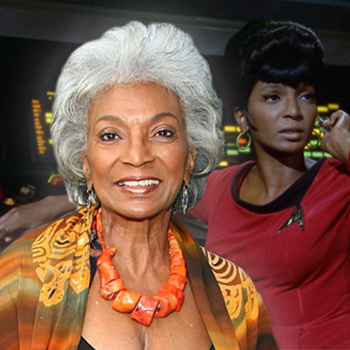 As Uhura, she enacted television’s first interracial kiss, with William Shatner’s Captain James T. Kirk in the 1968 episode “Plato’s Stepchildren.” As you know, Nichols also appeared in six Star Trek motion pictures released over the past 20 years. It’s her newest project, the original NOAH’s ROOM, which is currently experience a bidding war with a number of companies interested in green-lighting her bold hour-long tv series , which truly brings her full circle into the iconic role model we all respect. Her concept focuses on an African American family who takes in a White youth that has been abused by the Foster Care system, changes his life through love, redemption and forgiveness, a second chance on life. We will bring you exclusive audio from our scheduled interview with Mrs Nichols after the con! PREVIOUS POST Previous post: BACK by POP DEMAND POP CULTURE HERO COALITION at WonderCon! !